Working and family life is often busy and hectic, with ‘to do’ lists as long as your arm finding time for yourself to do the things you enjoy is really tough. Imagine having your weekends free to do the things you enjoy doing rather than what you ‘should’ be doing. Let our Balwyn Home Cleaners help to lighten your load. 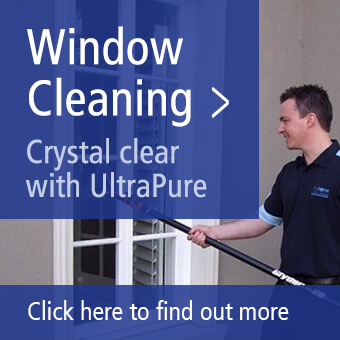 It’s really simple to get started – you can choose between regular cleans, how often we come is down to you, or a one-off ‘Spring Clean’, a one-off blitz on your home. For each of these we use meticulously detailed programmes to ensure your home is cleaned to a very high standard leaving you with one less thing to think about. And whether we visit you on a regular basis or just once we’ll work around your schedule and be flexible to your needs. You can get in touch to find out more by calling 13 22 31. Here at Myhome we clean homes every day, it’s our passion and we only specialise in domestic cleaning so you can be sure you’ll be receiving the most specialist care for your home. Working with Unilever, we conducted extensive research into the most effective way of cleaning. From this we developed our Tri-Colour Home Cleaning System. It’s a meticulous programme that focuses on the results, not the clock – meaning you get our best level of care. It works by splitting your home into 3 colour-coded areas, each with its own corresponding products to ensure hygiene, consistency, efficiency and less intrusion. It also ensures we use only the right cleaning products for each area, meaning we can deliver the most efficient clean possible. Take a look at our Tri-Colour Home Cleaning System Checklist to see for yourself what we do. 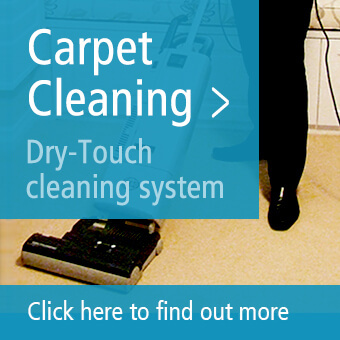 Not only that we offer a Carpet Cleaning Service and a Window Cleaning Service. For more information or a quote call us now on 13 22 31. Every once in a while our homes need that extra bit of cleaning, a more deeper clean. That’s why we developed our ‘Spring Cleaning’ service. Maybe you’ve had a party and can’t face the cleaning up, or you’ve had the builders in and there’s brick dust everywhere or simply you just need the traditional ‘Spring Clean’. Whatever the reason our One-Off Home Cleaning Blitz will have your home sparkling again in no time. The Myhome Balwyn Home Cleaners will take just one day to get your home looking ship shape. We’ll use our speciality 48 Point Deep Clean System to make sure your home is meticulously cleaned. Take a look at the 48 Point Checklist to see what we do in a day. Here at Myhome we’re so confident of the level of service we can provide that we’ll guarantee to do it again free of charge if you’re not 100% happy with the clean we’ve provided.